Last week Lamoille Restortive Center Executive Director, Heather Hobart, began what will be a series of monthly conversations with Roland Lajoie at WLVB. We are grateful to Roland Lajoie for allowing us this opportunity to share with the community the support and services our agency provides to the Lamoille Valley. This first chat explores our youth programs, the Tuesday, January 15th community discussion on bullying and the February 12th screening we are cohosting with NVU-J, of the Bess O’Brien documentary Coming Home. 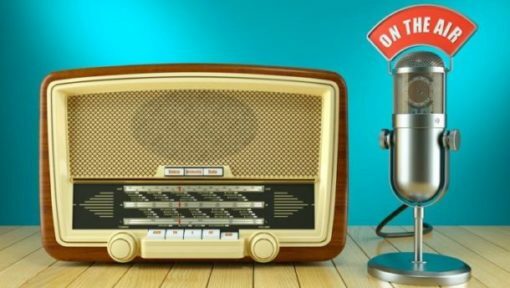 Tune in to WLVB 93.9 FM at 8:20AM on the second Thursday morning of the month (February will be the first Thursday, 2/7/19) or check our website and Facebook page to hear all about what is happening at LRC. For last week’s conversation, click the link below.